Box Light Mini Candle holder || Design: Kristina Stark. 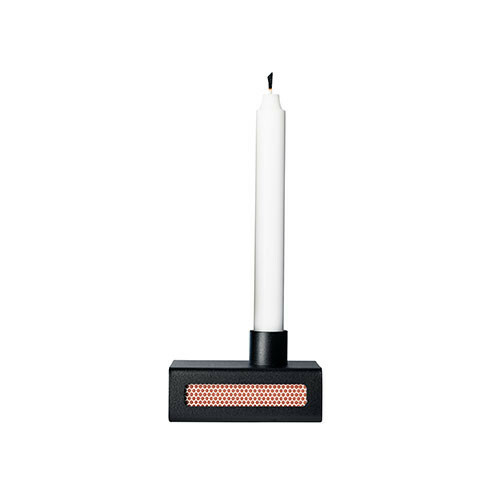 Candle holder in powder coated iron for a small Christmas tree candle and a small match box. Suitable for for example Swedish, Danish or Norwegian small match boxes.